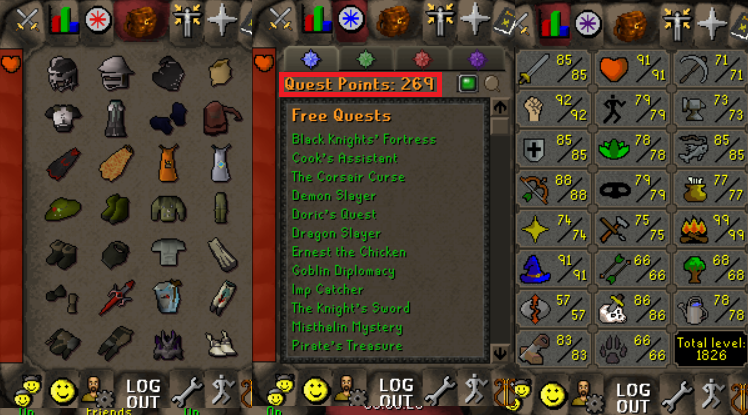 OSRS obby mauler account combat level 52 with 1 attack, 90 strength, 1 defense, 79 hitpoints, 60 ranged, 1 prayer, 67 magic. 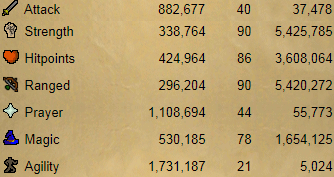 55 slayer. 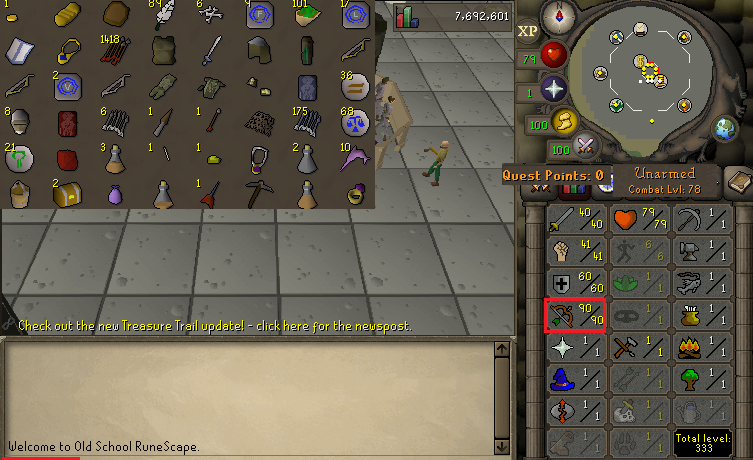 obby pure account with slayer staff , trained by our own gamer ,100% safe to buy. no bans, no offense. 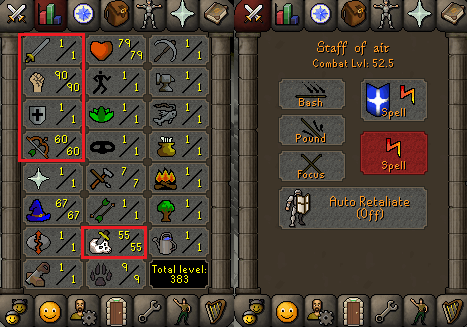 OSRS account combat level 71 with 40 attack, 90 strength, 1 defense, 90 ranged, 44 prayer, 78 magic, 21 agility. trained by our own trainer ,100% no recover back. no bans. no offense.